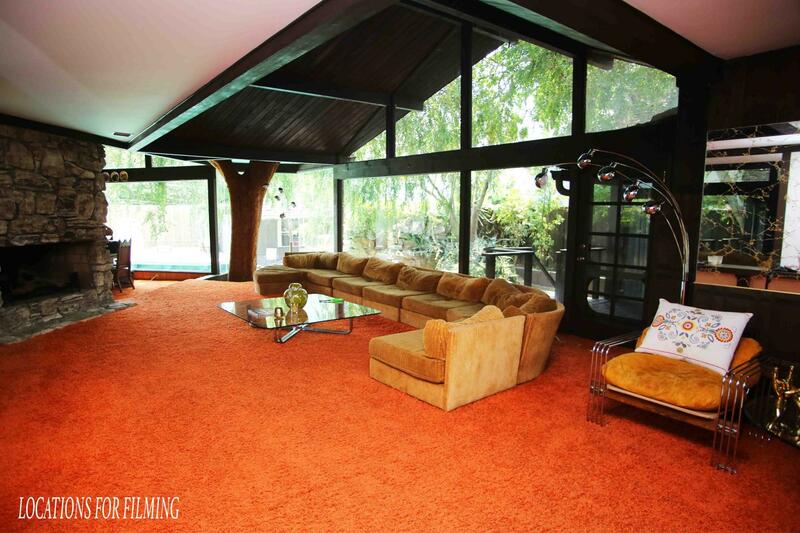 Check out this amazing ONE OF A KIND 1970's Home! You have to see it, to believe it! Call today for a scout.